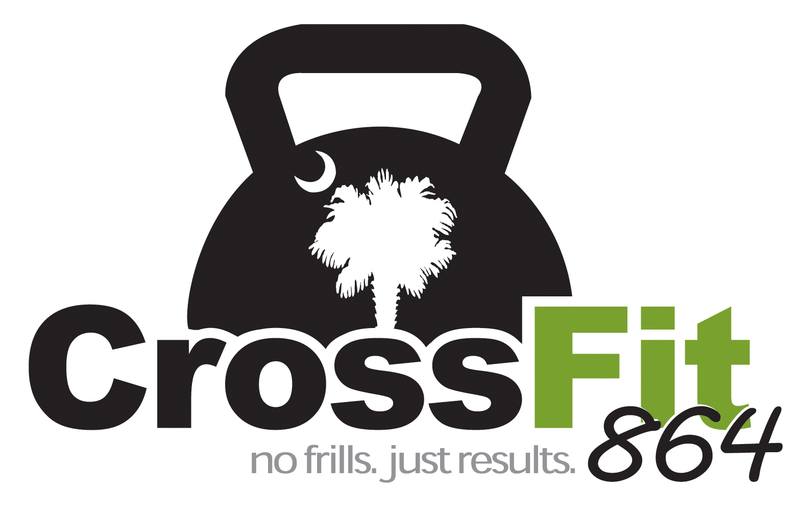 864 Strength + Conditioning – Stronger than Yesterday! Strength: Clean + Jerk 3RM (work up to a challenging set of 3) Strength is the focus of today’s training. Motivate + Encourage each other. Today’s WOD START promptly as a group / on the clock at: 5:15a.m./8:00a.m./4:15p.m./5:15p.m./6:15p.m. Confidence is Silent. Insecurity is Loud. Stay away from whiners! Can’t or Won’t? Strong or Weak? Your Choice. RX Movement Standards – HSPU = Strict. No Kip. OHS = 135/95. A Squat above parallel is NOT a Squat. Get proper depth. Burpees are full ROM – Jump at the top with full hip extension and clap overhead. RX – Base all training on your strength/fitness level/skill level. Scale/modify as needed. Train Hard. Train Heavy. Train Smart.